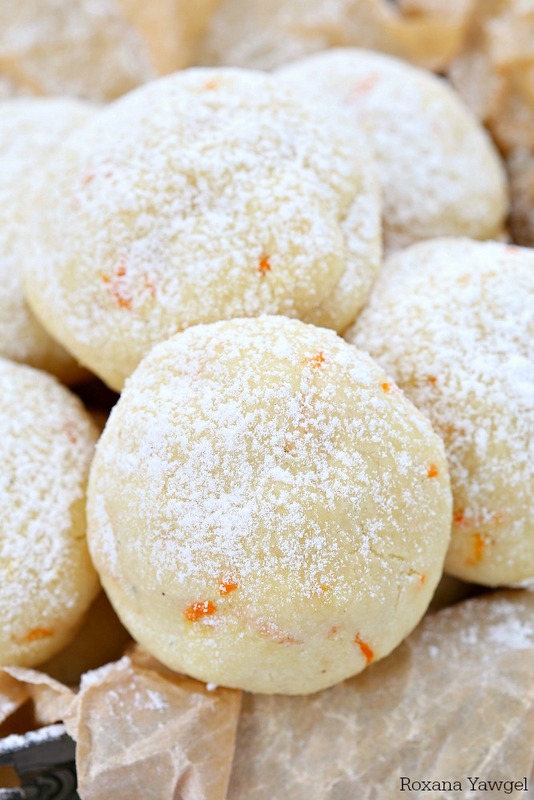 One secret ingredient makes these orange vanilla cookies simply melt in your mouth! Packed with freshly grated orange zest and vanilla bean paste, these orange vanilla cookies are the perfect addition to your cookie tray! Yesterday I scheduled the first Christmas cookie exchange for this year. I was in denial half of the day. I still am. It that time of the year already? Who threw the clock out of the window? Every year classic cookies like snowball cookies, ginger cookies or these candy cane fudge brownie cookies make their appearance to cookie exchanges, and every year I try to bring something new. Last year it was the chocolate snowball cookies. 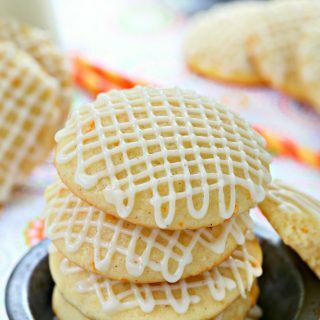 This year it will be these melt-in-your-mouth orange vanilla cookies. 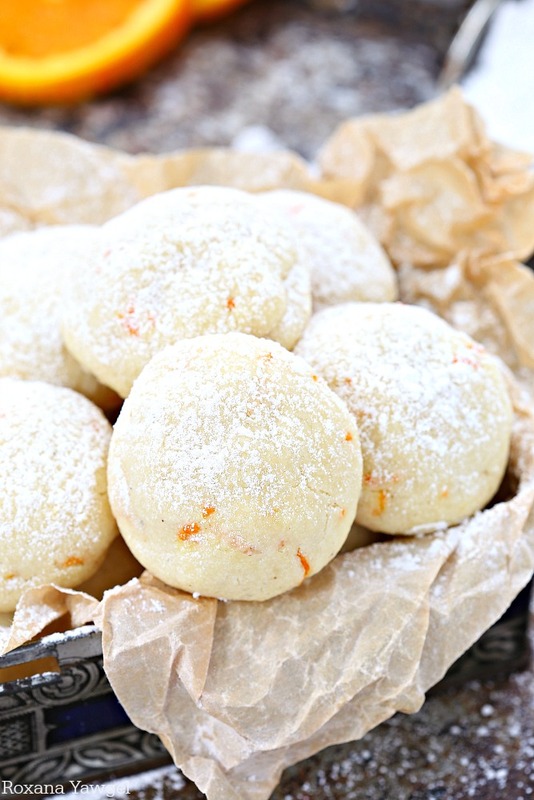 I love citrus flavor treats, especially orange, around Christmas time and these cookies are bursting with orange flavor from the freshly grated orange zest. You could also add a few drops of orange extract, maybe 1/8 teaspoon. 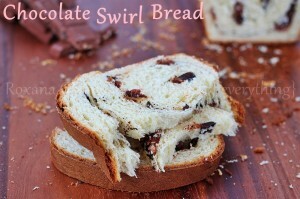 For the vanilla flavor I used vanilla bean paste. 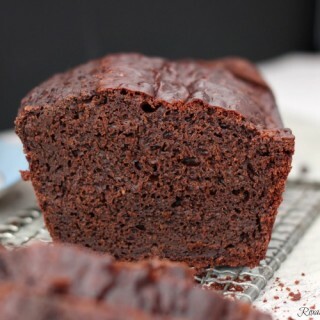 Way more flavorful than the vanilla extract and LOVE seeing the black dots when I bite into a cookie! In addition to the orange zest and vanilla bean, I used your typical cookie ingredients – butter, sugar and all purpose flour plus one secret ingredient! Cornstarch! I know it’s not your typical cookie ingredient but it has magical powers. Cornstarch helps thicken the dough while chilling it and keeps the cookies soft while baking. No wonder they simply melt in your mouth even the next day! I can't believe it is already cookie exchange season! These sound so tasty! 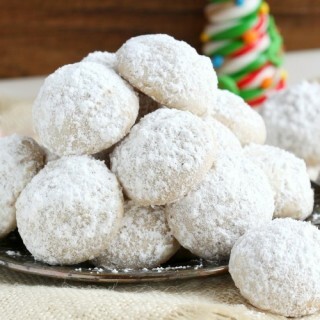 I want to make these for Christmas this year! 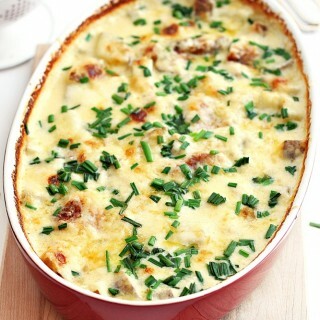 Those look so good, I've got to try them! These cookies look and sound amaazing!! I can't wait to try them! I love orange in baked goods, so I know I need to try these! These cookies are screaming Christmas to me! I can't wait to make a batch for our holiday table! These look incredible!! I cannot get enough cookies this time of year! 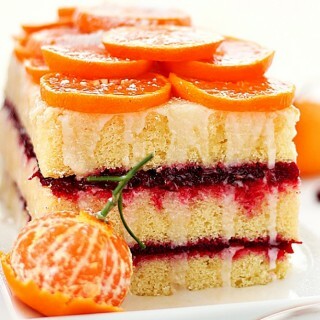 I adore citrus as a great antidote to all the chocolate and gooey pecan stuff around the holidays. It's bright and refreshing! I am allergic to oranges but i love the flavor, I am going to try and see if just this small amount will bother me. Oh My! Lemon sounds great! 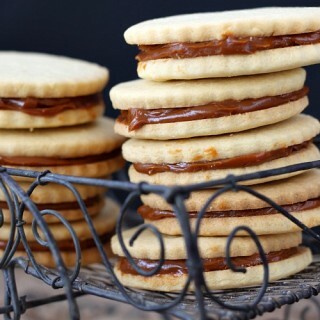 I have been looking for a good orange cookie and will definitely be baking these for the Holidays.